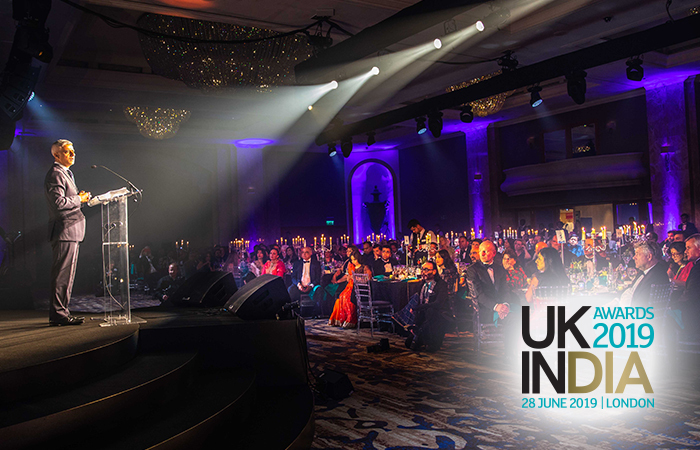 The Annual UK-India Leadership Conclave is the landmark event for growing and developing the UK and India’s strategic relationship. 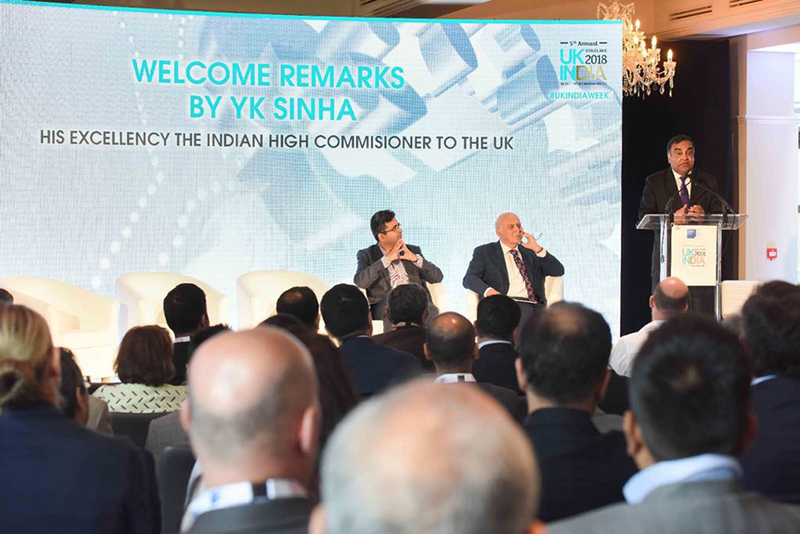 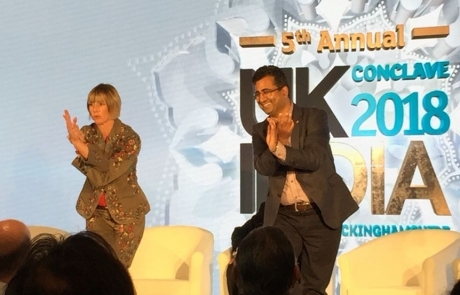 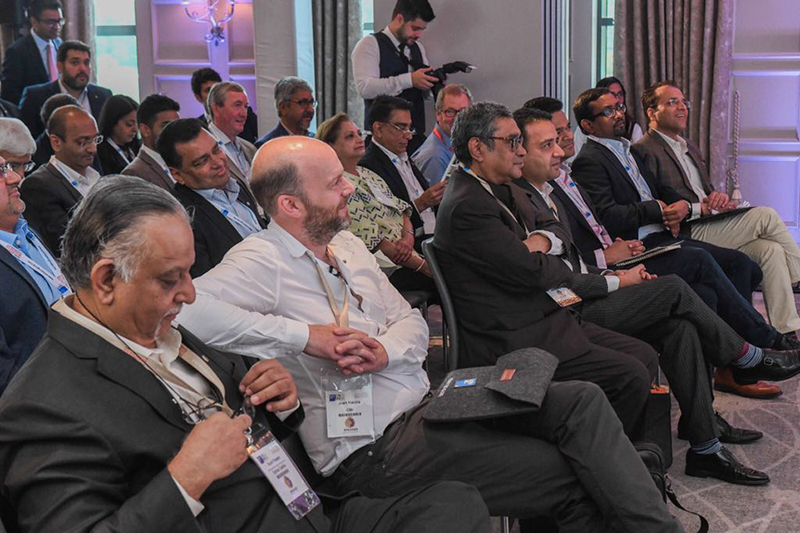 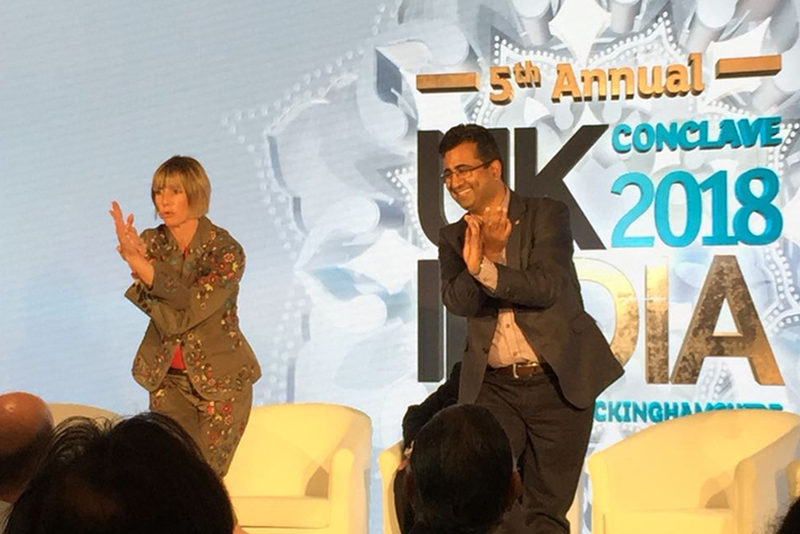 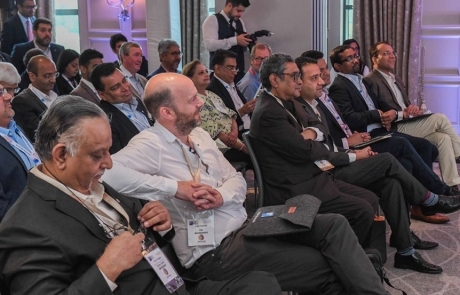 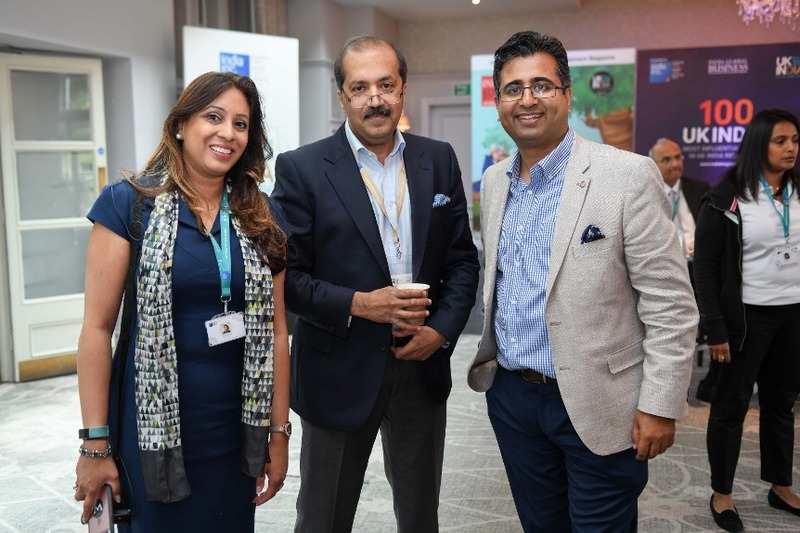 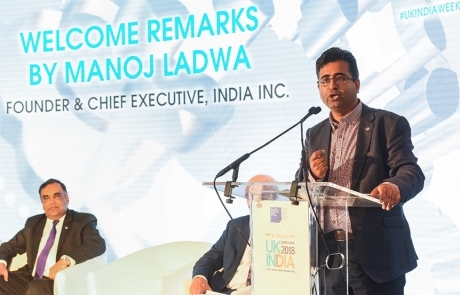 The 5th UK-India Leadership Conclave (20-21st June 2018) addressed the growing need for innovation and adaptation in bilateral relations, staging a wide variety of dynamic discussions and symposia, from unmissable VIP keynote addresses to invaluable informal networking opportunities. 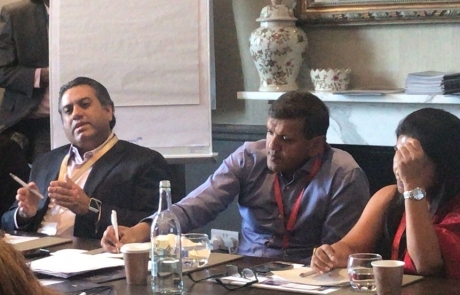 The Conclave brought together the most influential figures in business, politics, diplomacy, culture, arts and media for a two-day residential retreat at the historic and picturesque Latimer House in Buckinghamshire, creating a catalyst for new trade opportunities and an exchange for inspiring fresh thinking and partnerships. 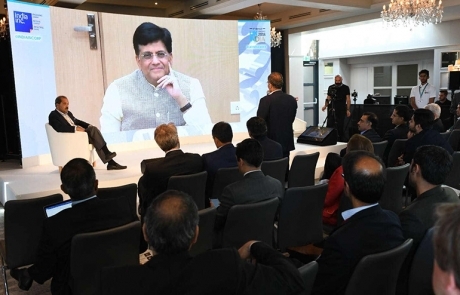 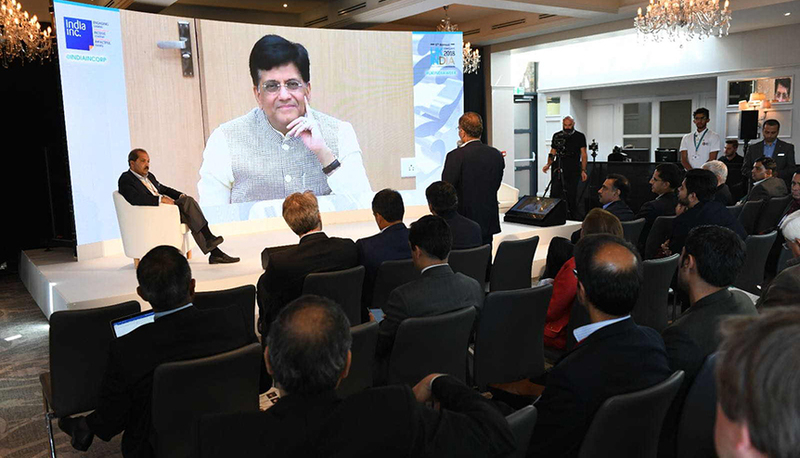 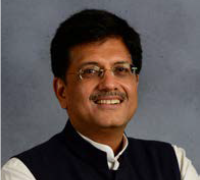 This year’s speakers at the Conclave and Awards included UK Foreign Minister Mark Fields, Mayor of London Sadie Khan, the leader of the Liberal Democrats Sir Vince Cable, Dr Rajiv Kumar Vice Chairman NITI Aayog and Hon Piyush Goyal MP, India’s Minister for for Finance, Railways and Coal. 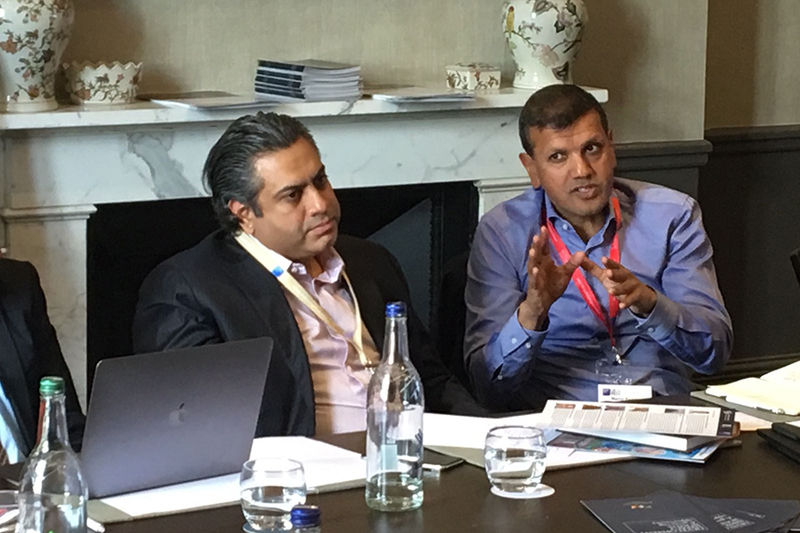 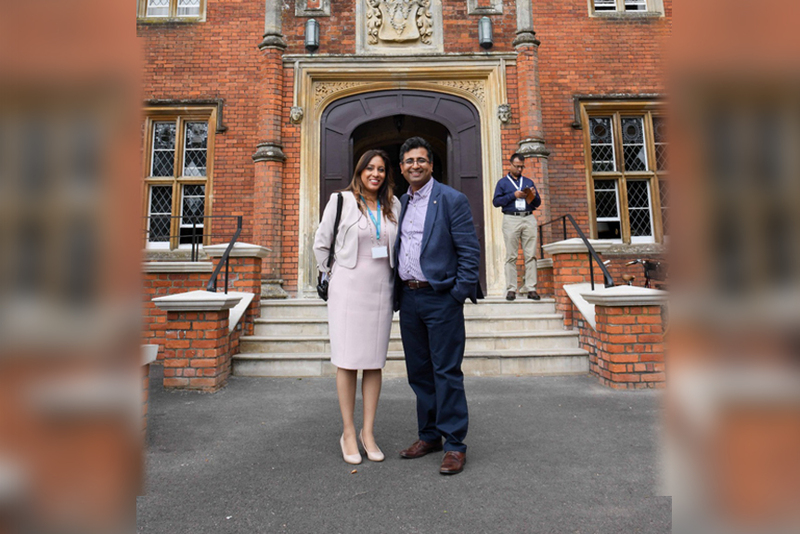 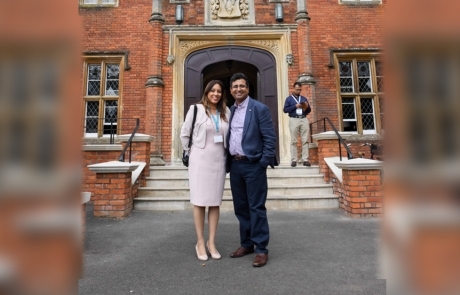 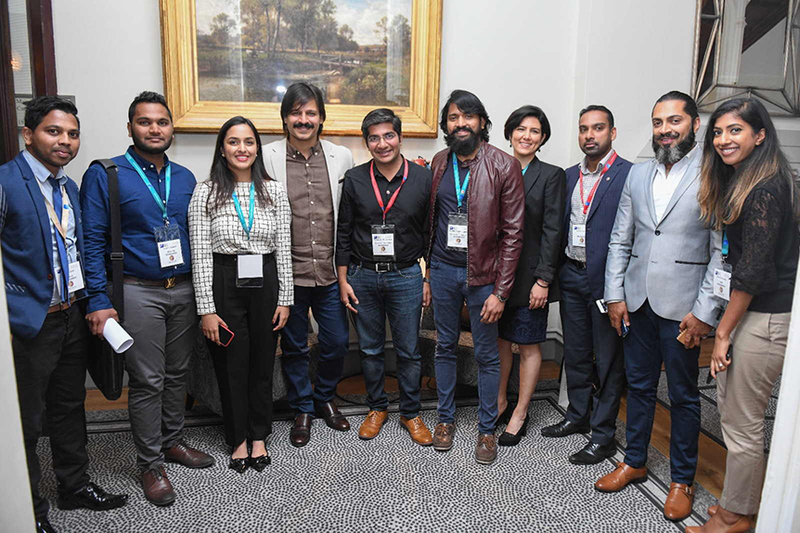 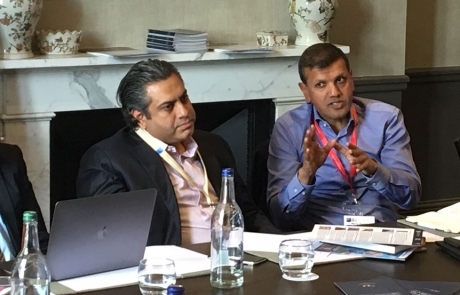 The fifth Annual UK-India Leadership Conclave 2018 is a residential retreat at a breath-taking venue in Buckinghamshire – the De Vere Latimer Estate – on 20 and 21 June 2018. 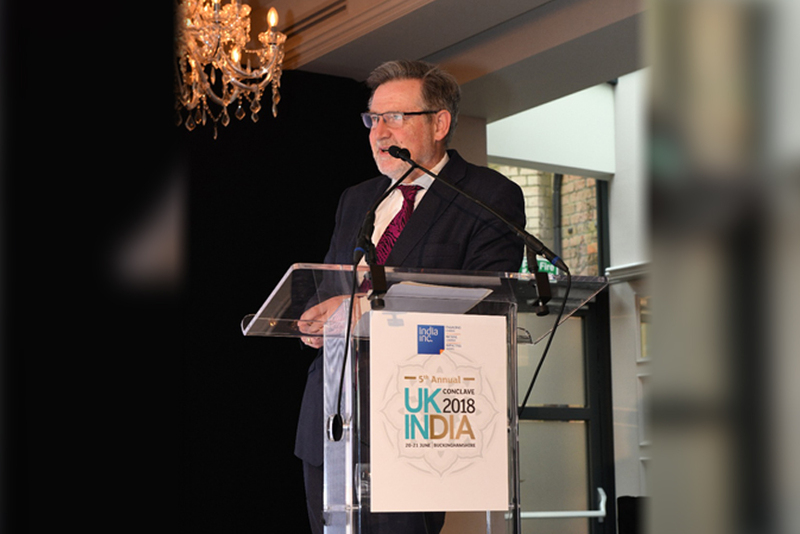 Themed “Global Britain meets Global India”, the two-day event is designed to provide an inside track on the UK-India relationship with high-profile speakers from both countries giving key note speeches. 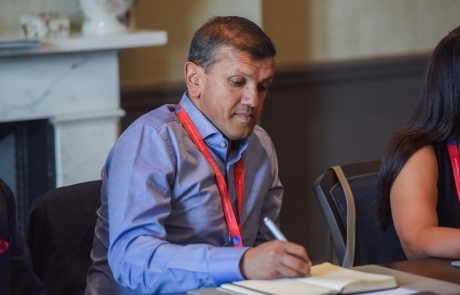 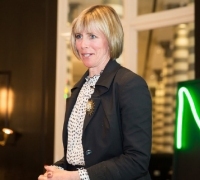 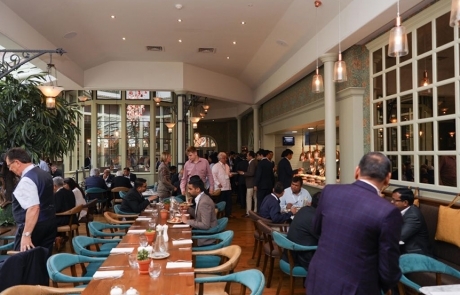 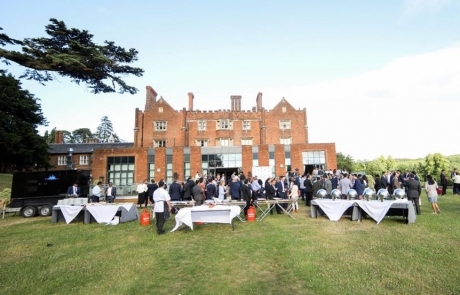 Develop strong connections with over 150 senior delegates at this exclusive event with ample opportunities to network throughout the day and an exclusive ‘themed’ dinner for guests. 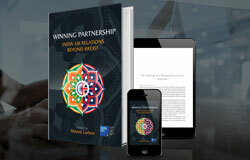 How do we overcome barriers to facilitate greater trade and investment between the UK and India? 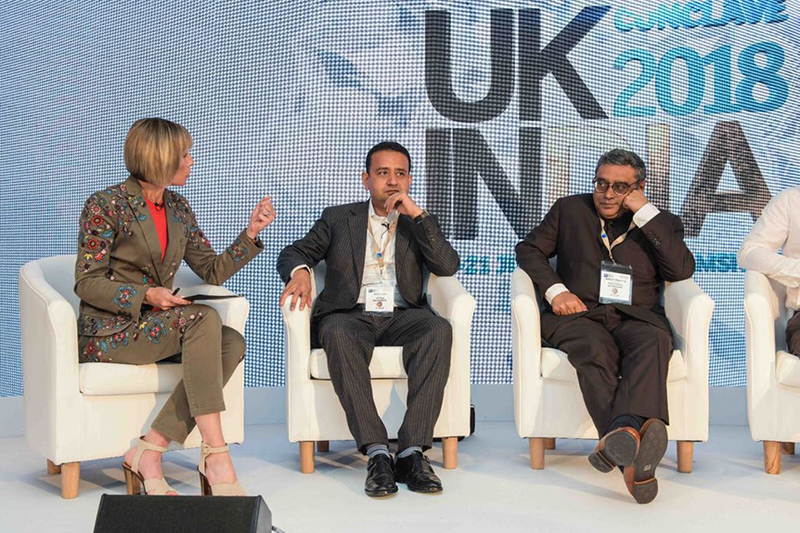 Where can the UK and India work together to unlock the value of fast-growing sectors, such as technology, cybersecurity and green finance? 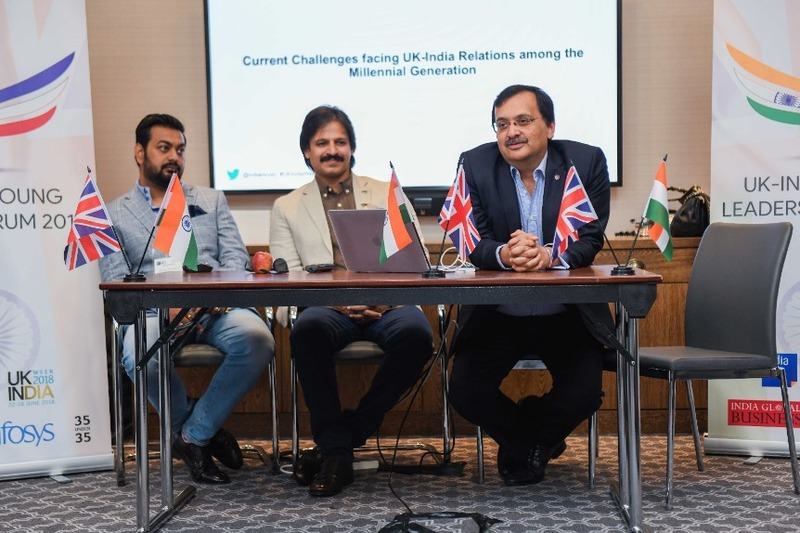 What is the role for the UK to develop and grow the talent, skills and value of India’s young demographic? 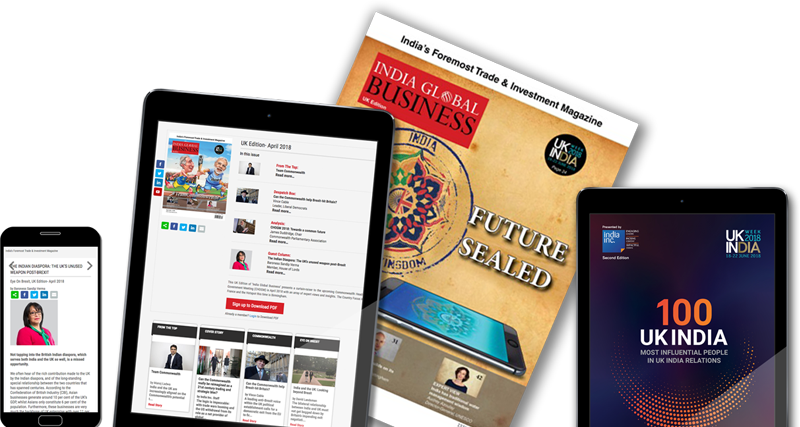 This exclusive -by-invitation-only event which will bring together a high-level audience of decision-makers and opinion formers. 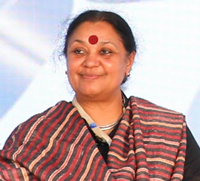 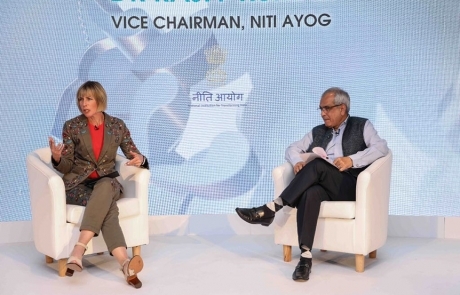 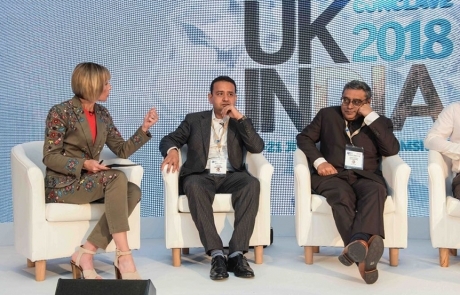 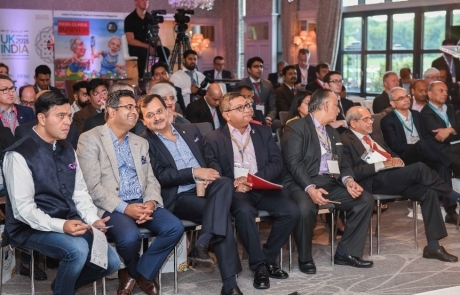 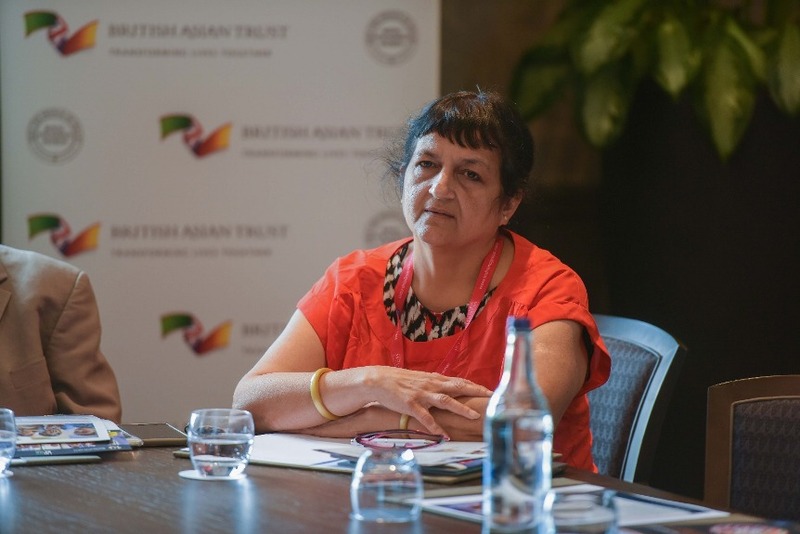 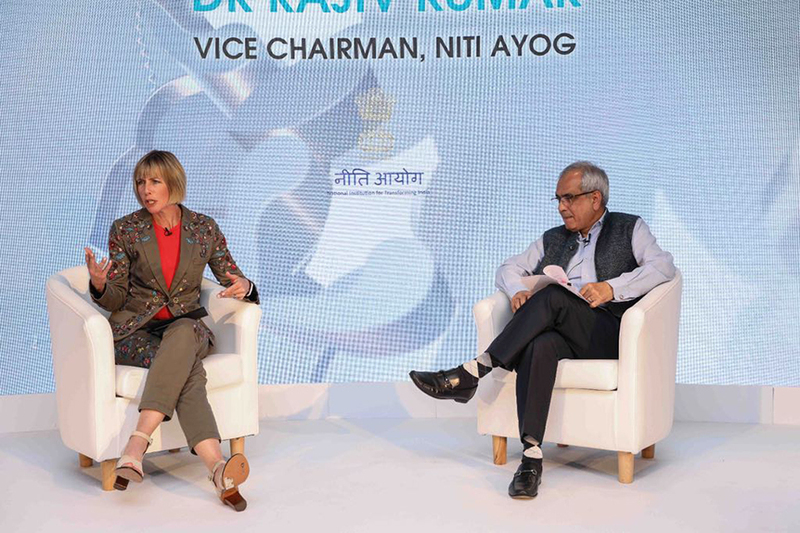 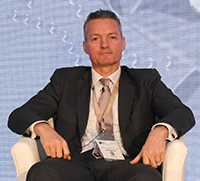 Themed ‘Global Britain meets Global India,’ the two-day event is designed to provide an inside track on the UK-India relationship with high-profile speakers from both countries giving key notes speeches. 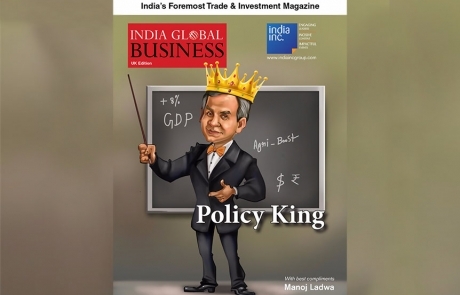 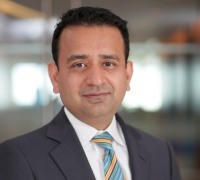 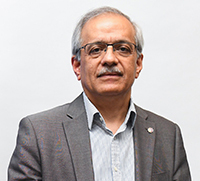 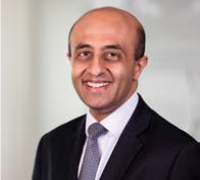 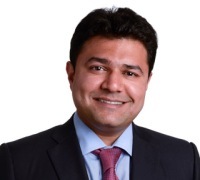 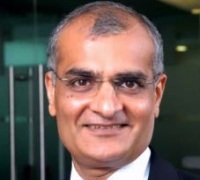 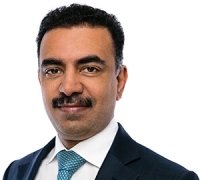 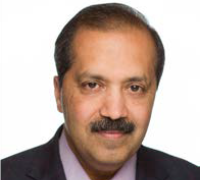 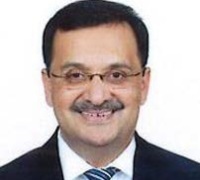 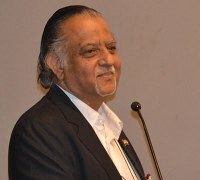 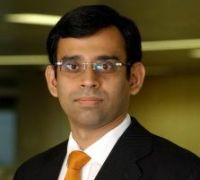 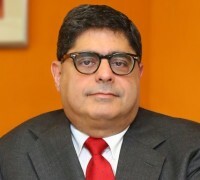 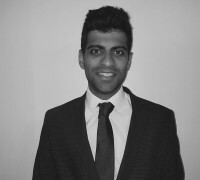 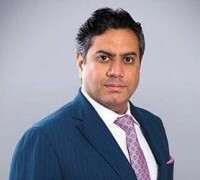 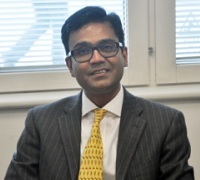 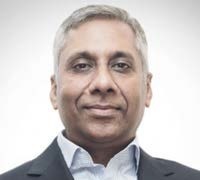 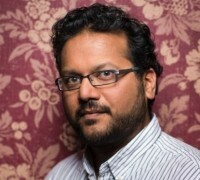 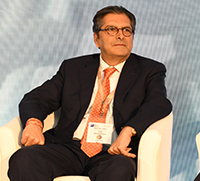 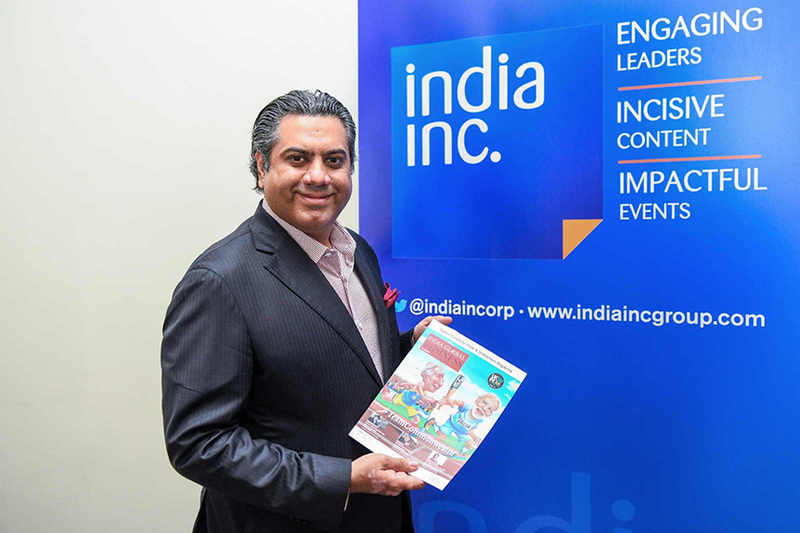 Drawing on his extensive experience in the UK-India business and political corridor, India Inc. 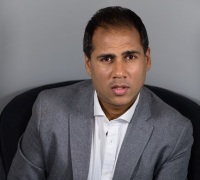 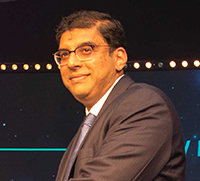 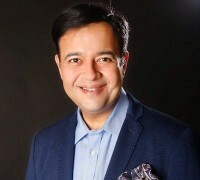 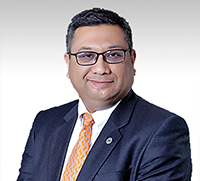 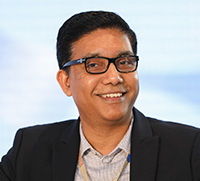 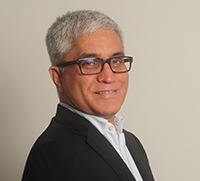 Founder & Chief Executive, Manoj Ladwa will set the scene for this year’s Leadership Conclave. 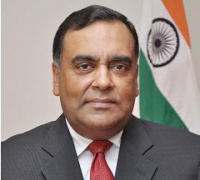 His Excellency Shri YK Sinha, India’s High Commissioner to the UK will deliver the Opening Address. 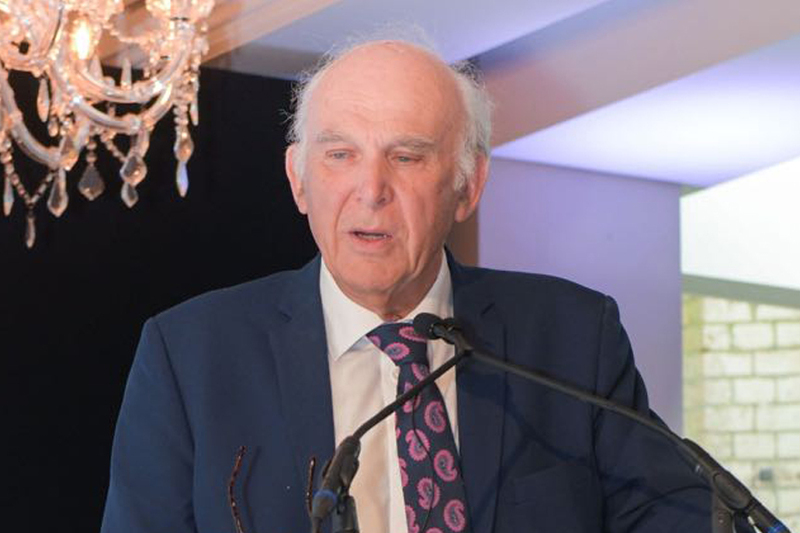 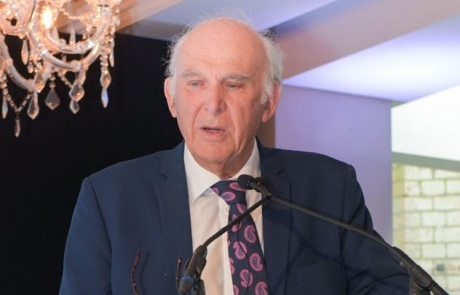 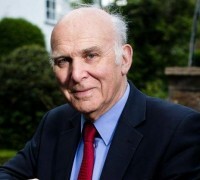 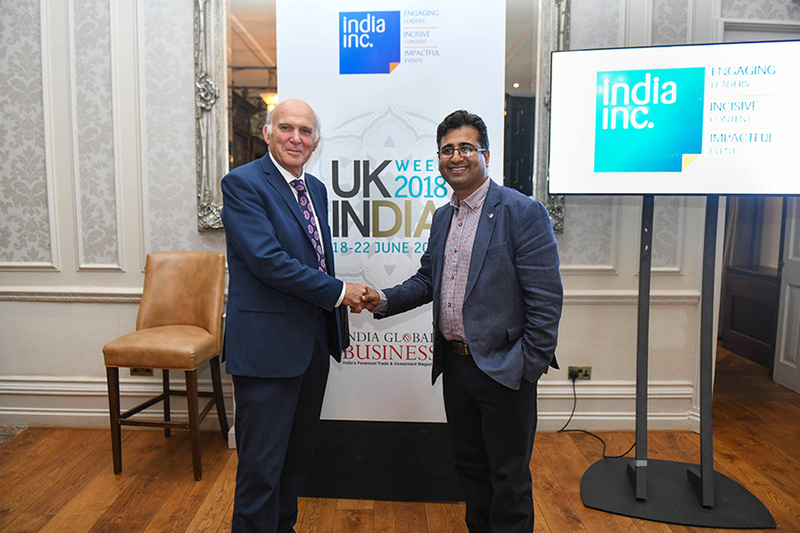 Rt Hon Sir Vince Cable MP, leader of the Liberal Democrats, former Secretary of State for Business, Innovation and Skills and, one of the most respected anti- Brexit voices in the UK, will offer his insights into the opportunity for greater collaboration between the UK and India. 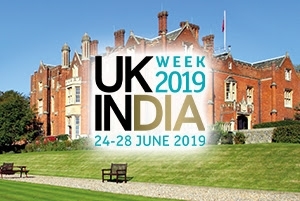 Rt Hon Priti Patel MP will address head on the challenges facing the UK-India relationship and what she believes the UK must to bolster trade and influence. 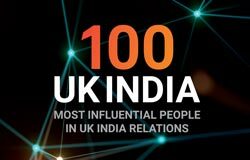 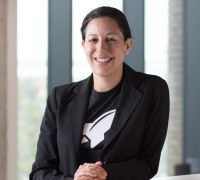 Her address will be followed by a lively panel discussion on how a Brexit headed Britain can engage more meaningfully with India, its businesses and their global ambitions. 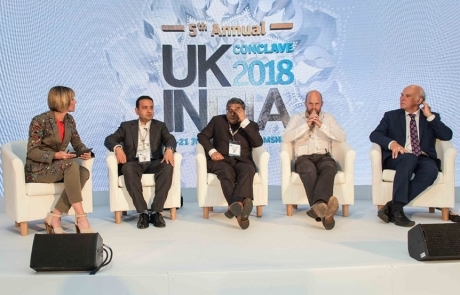 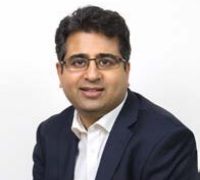 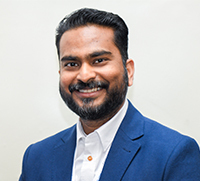 This interactive session curated by the Federation of Indian Chambers of Commerce & Industry will highlight opportunities for collaboration in technology and innovation, and question whether the UK and India can do more to ensure that the very best talents and start-ups in both countries are given the right support to succeed. 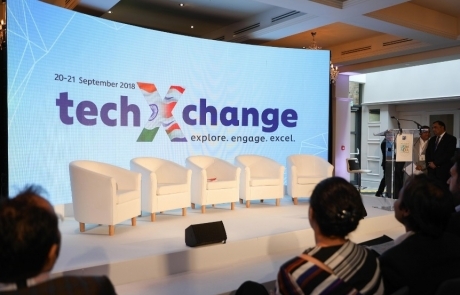 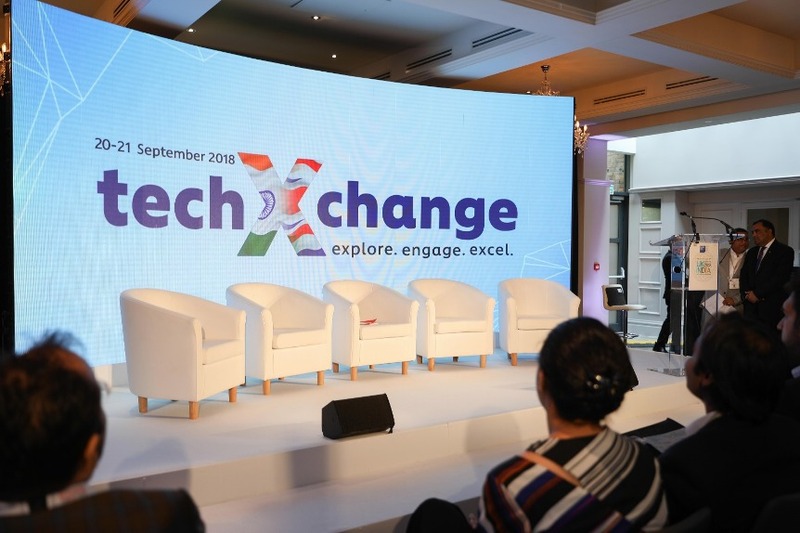 The session will also see the launch of TechXchange: UK-India Technology & Talent Exchange Programme. 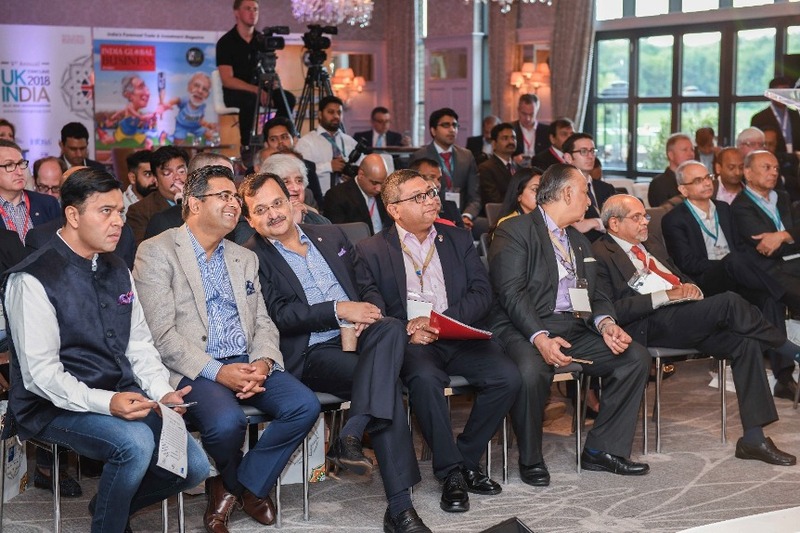 A great networking opportunity for delegates over a buffet lunch kindly hosted by the Federation of Indian Chambers of Commerce & Industry. 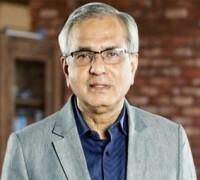 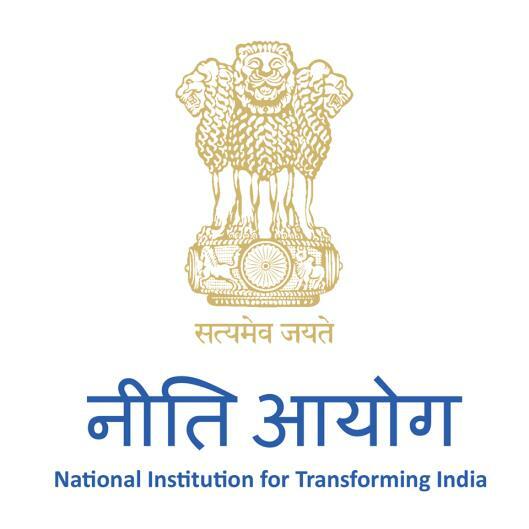 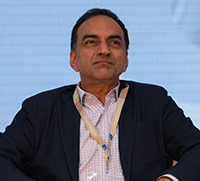 Celebrated economist, author, and vice chairman of the Niti Ayog (National Institution for Transforming India), Dr Rajiv Kumar will engage in a candid and wide-ranging conversation with delegates on four years of the Modi government, the current trajectory of the Indian economy, and how the Indian government’s policies and approach to governance are transforming India. 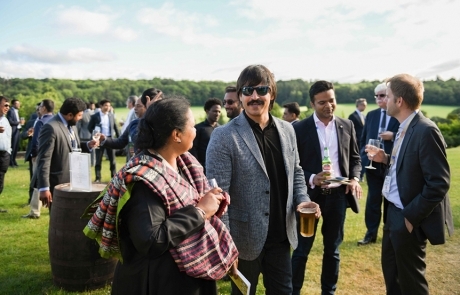 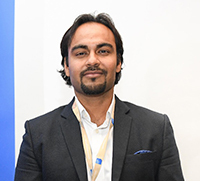 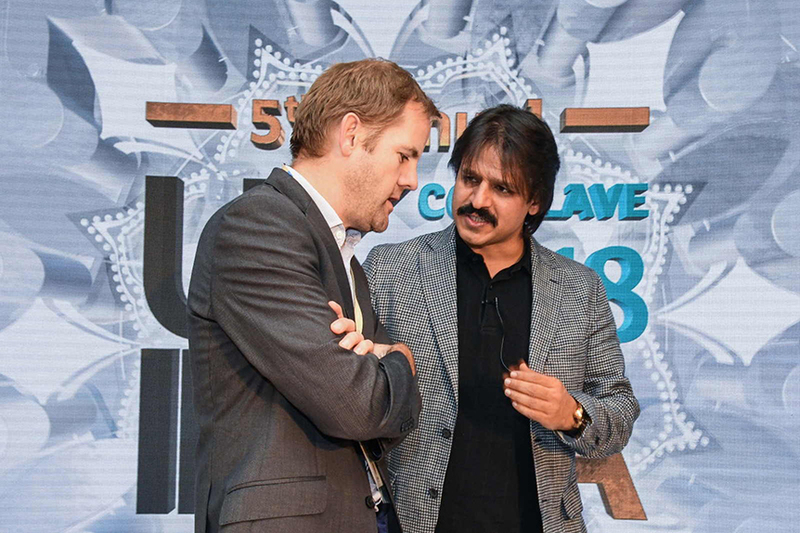 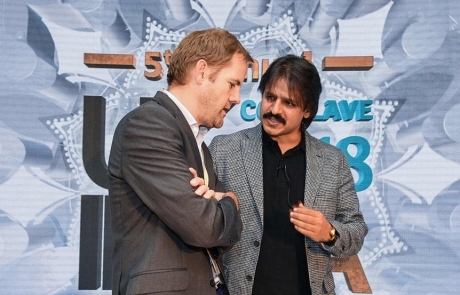 Award winning Indian actor, businessman and philanthropist Vivek Oberoi will steer a discussion on the untapped potential of the UK & India’s soft-power and how by combining talent, ideas, and technologies the partnership can make a significant and positive impact in the world. 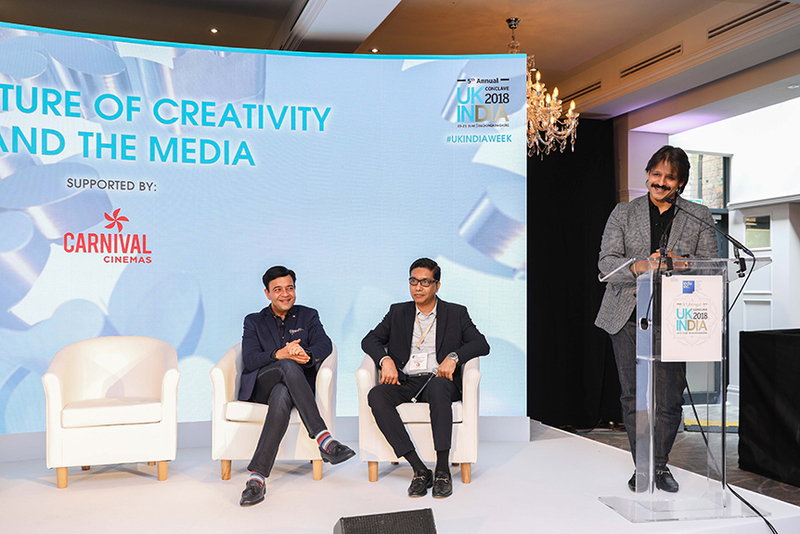 The experienced panel will share insights into the changing face of India’s creative industries and how Indian media is going global. 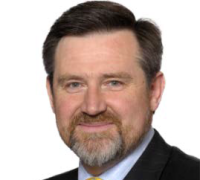 Hon Barry Gardiner MP, Shadow Secretary of State for International Trade & Climate Change, will lead a critical discussion on the role that the UK and India can play together in addressing climate change. 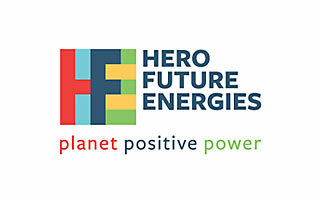 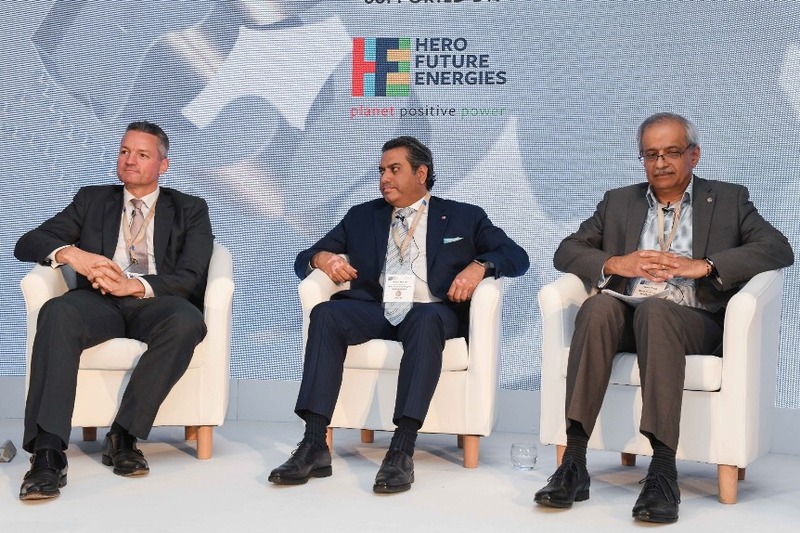 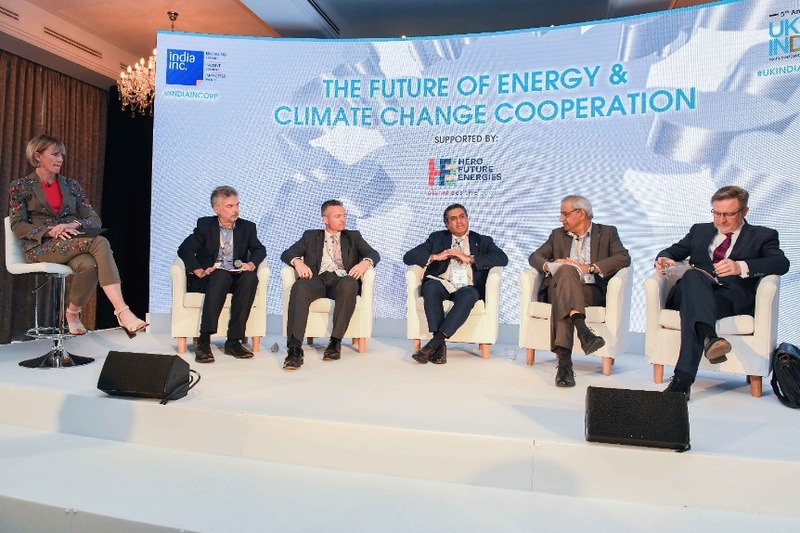 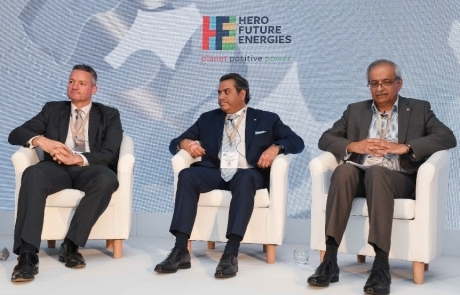 The high-powered panel will share their vast experience in addressing questions such as can India’s energy revolution be realistically financed? 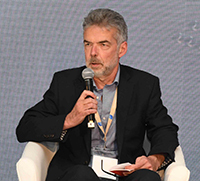 Are we doing enough to jointly develop more efficient and affordable technologies? 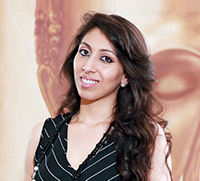 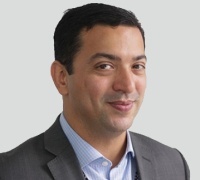 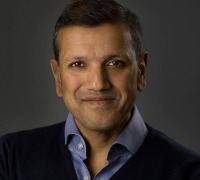 How can UK-India partnerships work effectively in other markets? 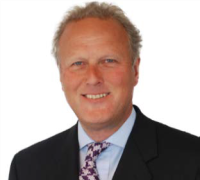 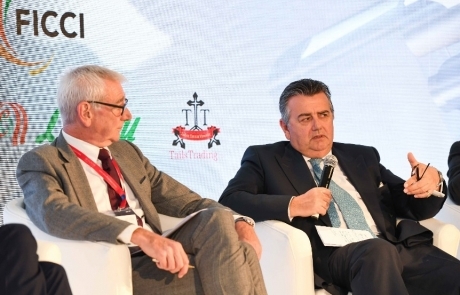 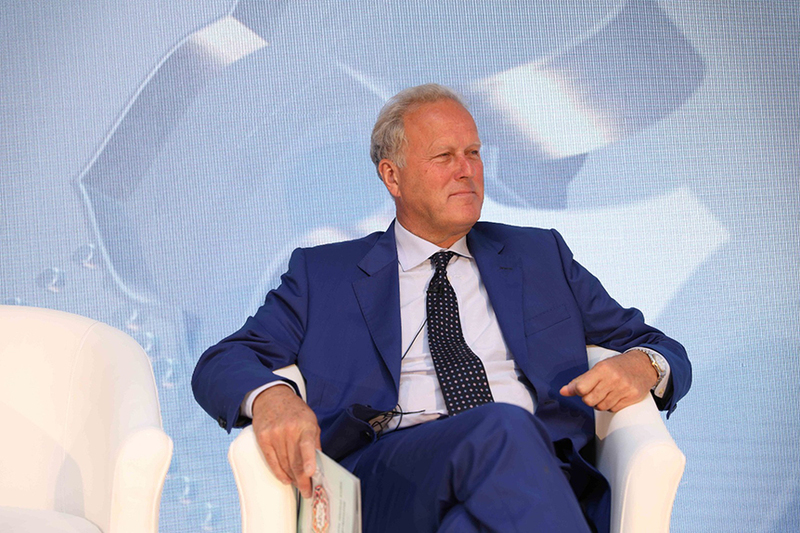 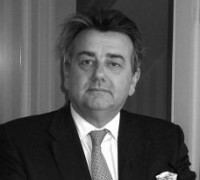 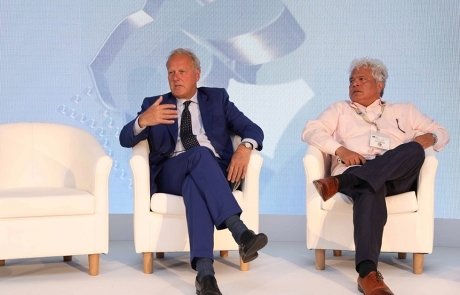 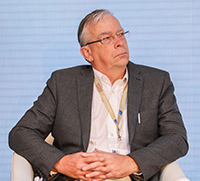 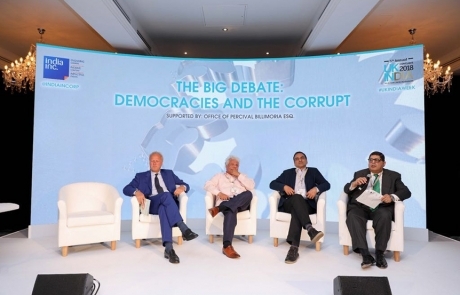 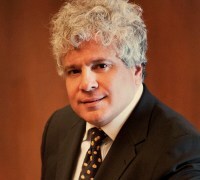 Lord Jonathan Marland, Commonwealth Enterprise and Investment Council Chairman and former UK Trade Envoy will lead a discussion with media and marketing Guru, Suhel Seth, on how governments can work more closely with business, and each other, to clamp down on global corruption. 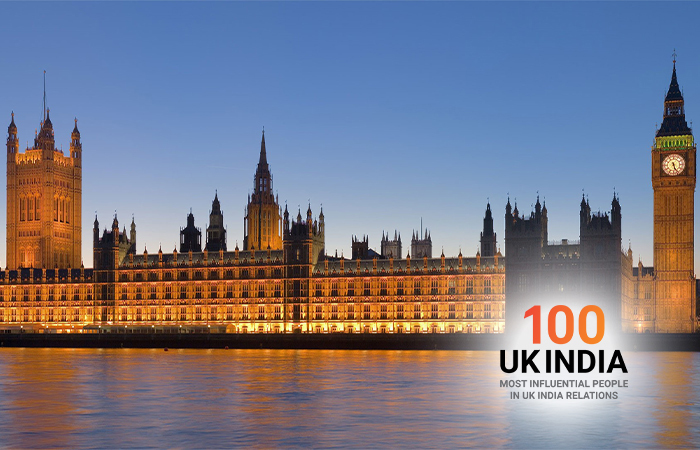 Are mature democracies like the UK doing enough or simply preaching to others? What really has the Modi government done to tackle corruption. 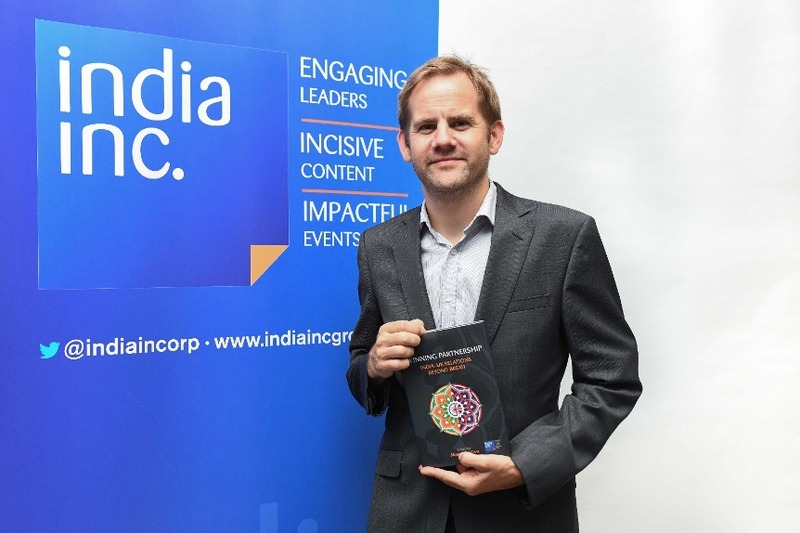 Are there any lessons for other developing nations? 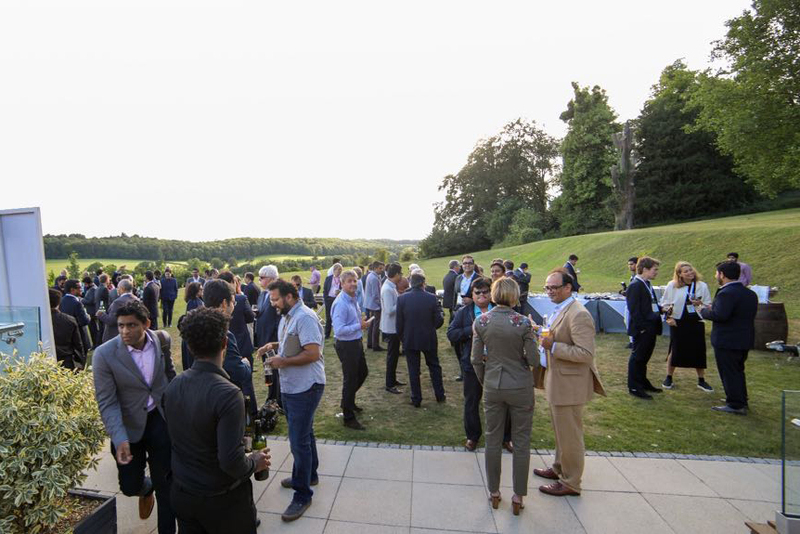 Delegates will be treated pre-dinner drinks and live Jazz Music on the Terrace & Lawns of Latimer House (weather permitting!) whilst they mingle wth fellow delegates and soak in the breath-taking views and surroundings. 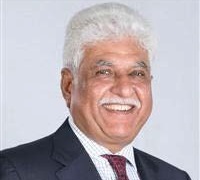 CII President Rakesh Bharti Mittal will play host to delegates and specially invited guests over an ’Indian themed’ Barbeque on the Terrance & Lawns of Latimer House. He and other prominent speakers during the course of the relaxed evening will reflect upon the huge contribution that Indian companies continue to make in the UK, and the opportunities for future co-operation. 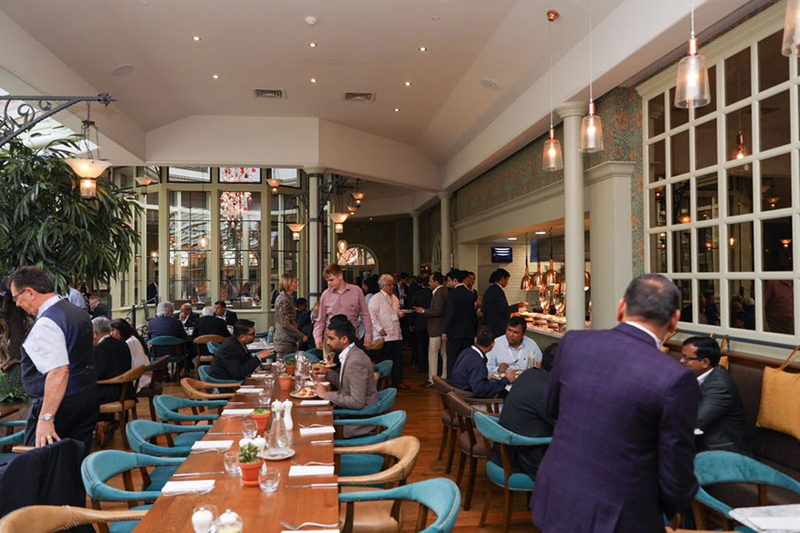 Delegates can take the opportunity to interact with one another over a leisurely breakfast. 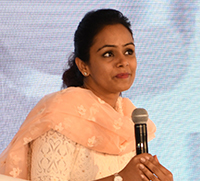 Those feeling more energetic can use the fitness facilities and explore the countryside surroundings. 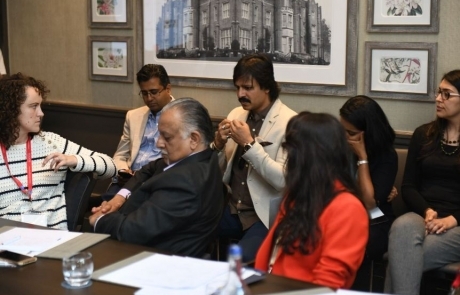 Today is also International Yoga Day, and so we will have some yoga mats and an instructor available to acknowledge this significant day in India’s soft power diplomacy. 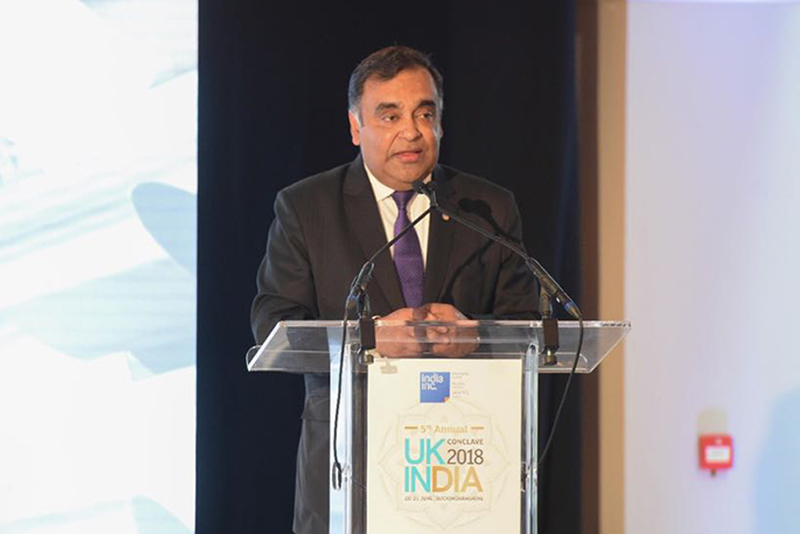 The morning sessions will start with the formal announcement of a number of exciting new initiatives that we believe will help enhance business opportunities and strengthen UK-India ties. 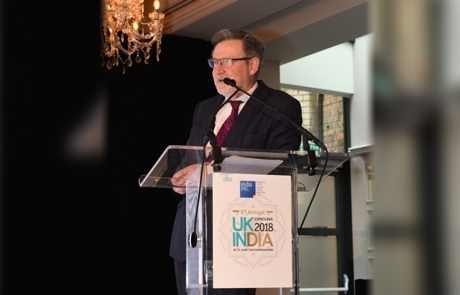 These include initiatives to boost UK exports to India, enhance cooperation between the regions of the UK and India, and a new global summit focussed on the professional services sector. 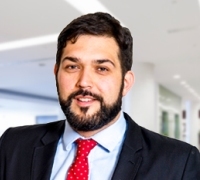 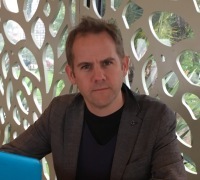 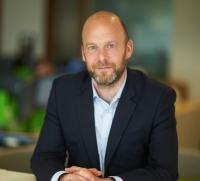 This business opportunity focused session will discuss how the UK and India can work more closely together to build smarter, safer cities, and skilling their populations for the modern world. 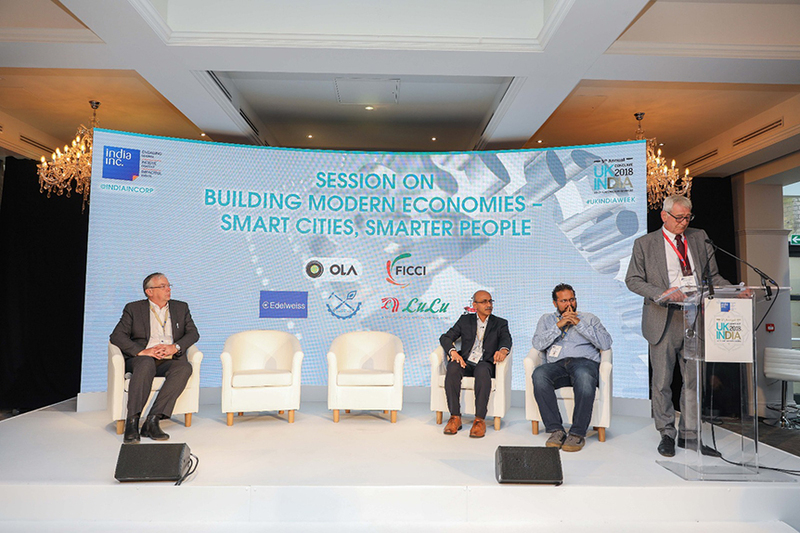 Areas for discussion will include opportunities to collaborate on smarter transportation, skills transfer, and education for the future. 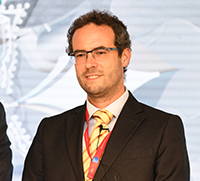 Experts from the UK & India will debate the rapid technological and behavioural changes that are taking place in the transportation sector. Will India’s aspirations as a global hub for electric vehicles be realised? 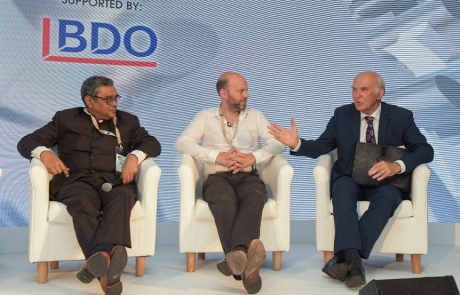 Will the impending arrival of autonomous cars change transportation forever? 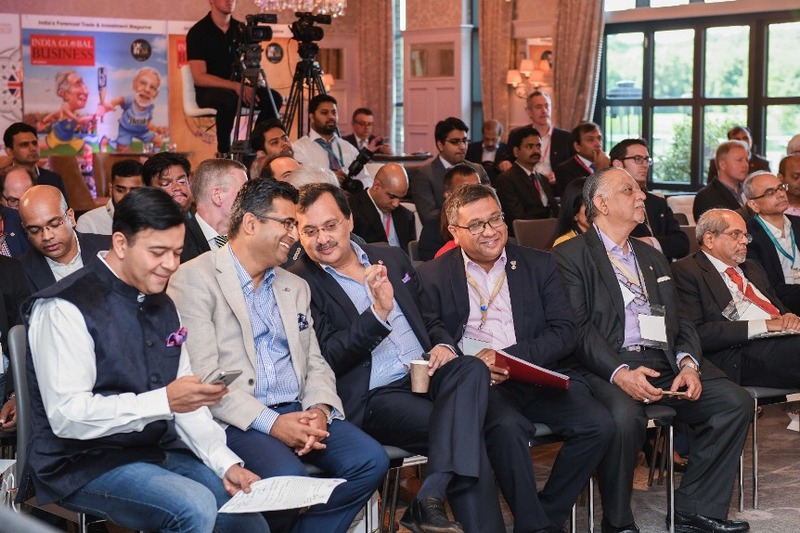 The session will conclude with the UK launch of ‘Move India’, a first of its kind mobility event taking place this September in India and supported by the Government of India. This Forum brings together the brightest and most innovative young entrepreneurs, professionals, and public-sector leaders below the age of 35 to engage in a wide-ranging discussion about their aspirations in a fast changing and challenging world. 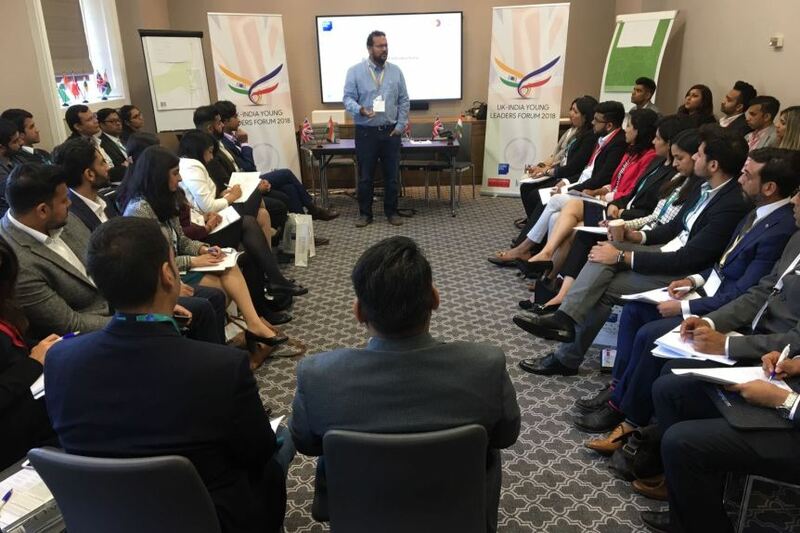 What are these challenges, who are their role models, and how can better alliances be struck to enhance business and learning opportunities? 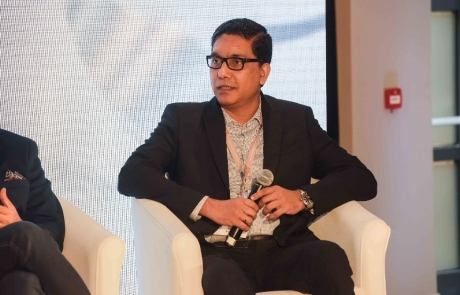 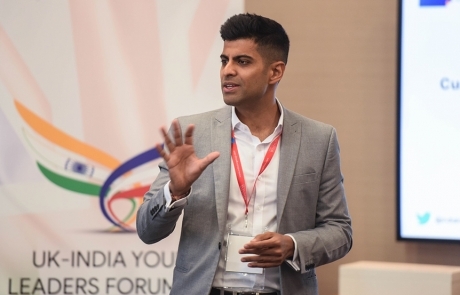 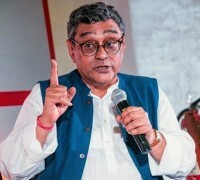 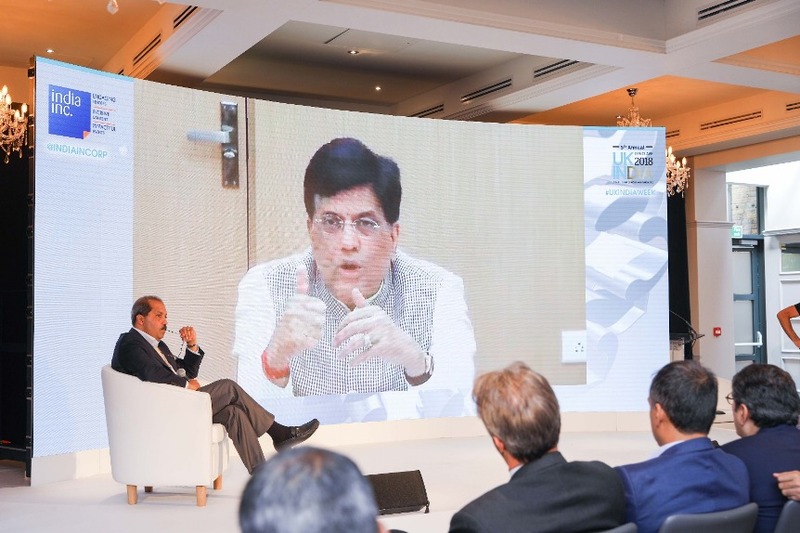 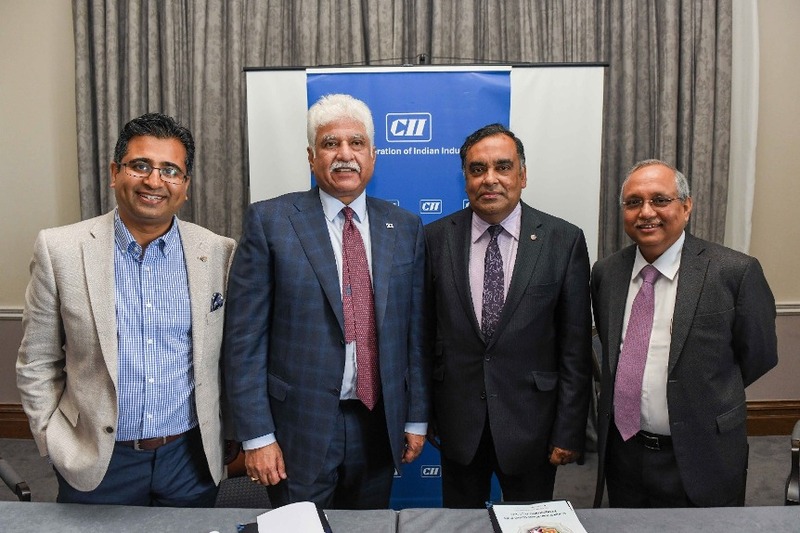 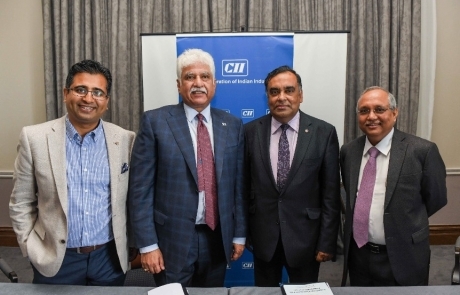 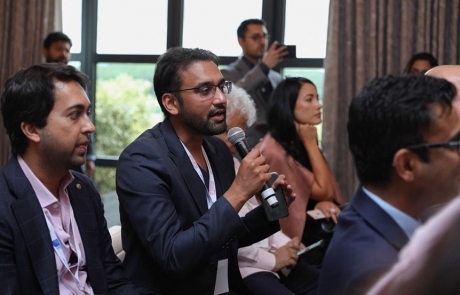 This India Inc. initiative will kick-start a sustained engagement with young leaders in both countries to help jointly shape the bi-lateral narrative of the future. 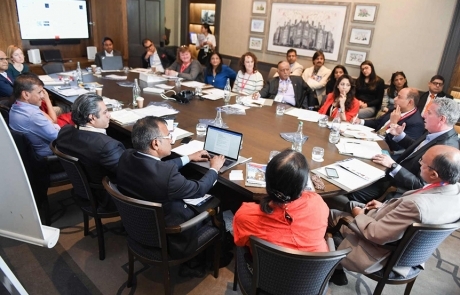 This first of its kind session will bring together UK companies, family offices, and large Indian charitable trusts that are engaged in social impact projects in India. 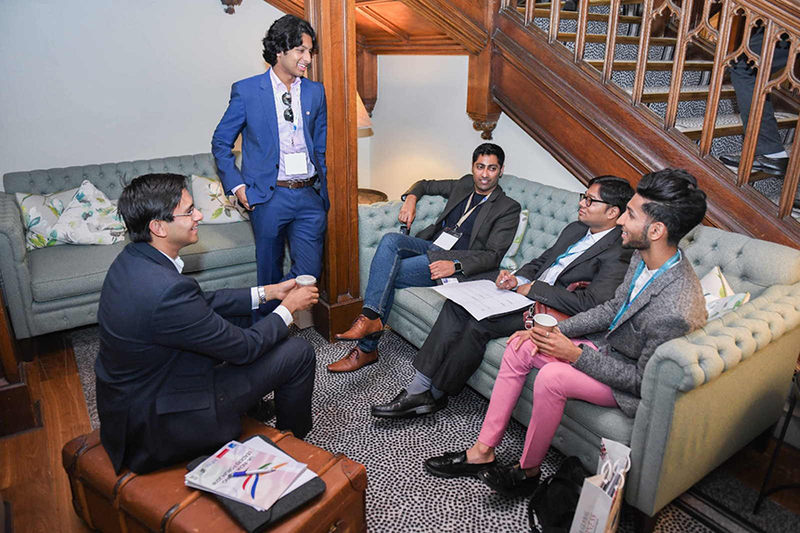 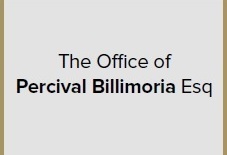 Delegates will share experiences, best practices, identify emerging needs, and explore opportunities for greater coordination and collaboration. 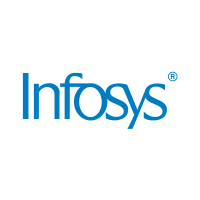 Infosys is synonymous with India’s globalisation. 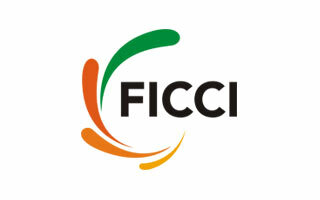 This technology giant is kindly hosting lunch for delegates on Day 2 of the Conclave. 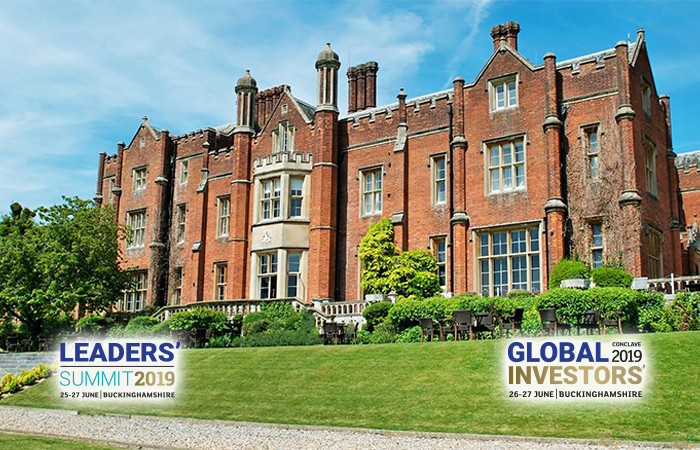 Another opportunity to do some power networking, ahead of the Global Investors Forum in the afternoon. 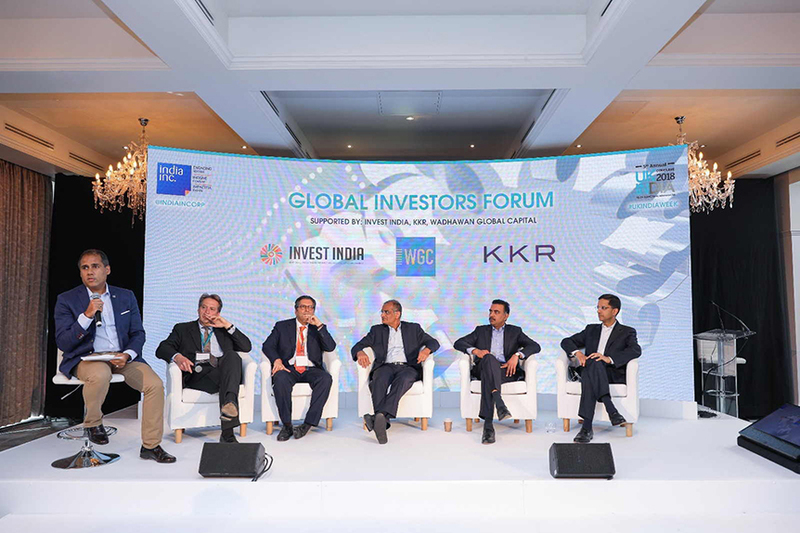 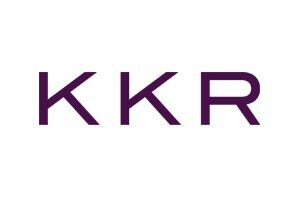 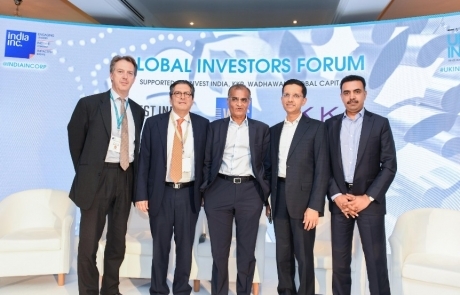 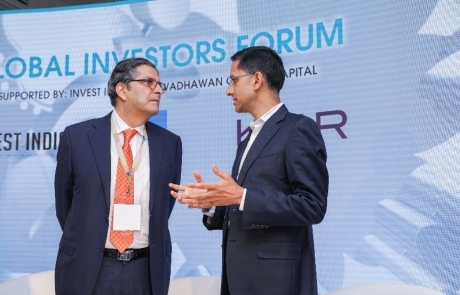 With less than a year before the Indian general election, this landmark Forum curated by Invest India and global investment house KKR will bring together some of the finest investment minds, collectively managing portfolios of +$100bn, from top global financial powerhouses. 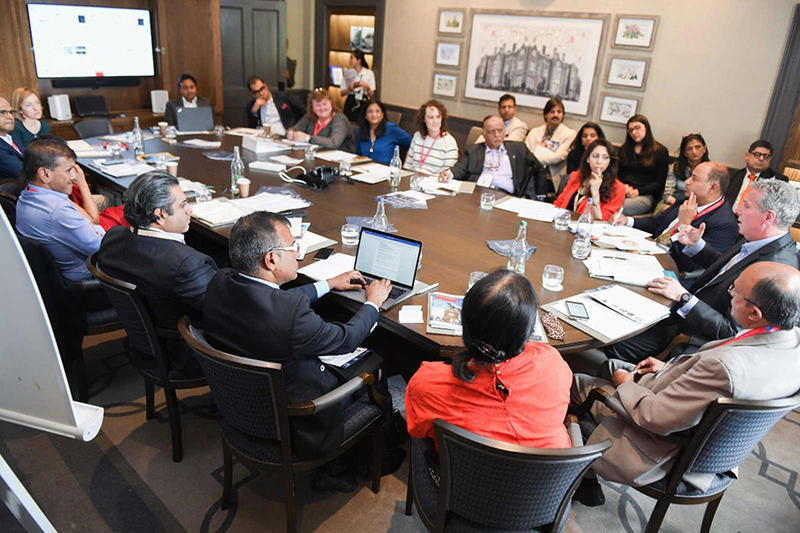 Delegates will do a deep dive assessment into some of the flagship programmes and policies of the Modi government, and discuss how they are impacting the business climate and outlook for investing in India. 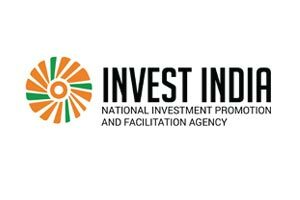 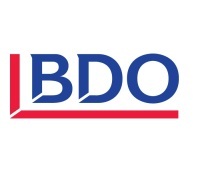 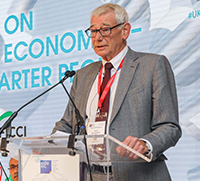 Delegates will share sector analysis, identify challenges, and explore investment opportunities. The 5th UK–India Leadership Conclave presents companies that are serious about the UK–India corridor ample opportunities to promote their business. We have specially tailored our Platinum, Gold & Silver Packages to ensure the high impact in the build-up, during, and after the event. 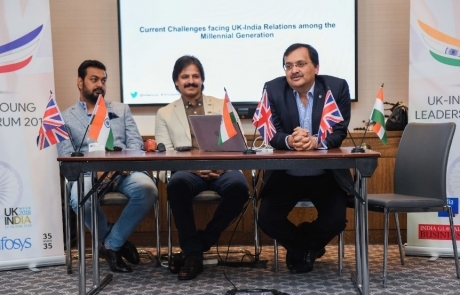 The UK-India Conclave will receive extensive media coverage in UK and India. 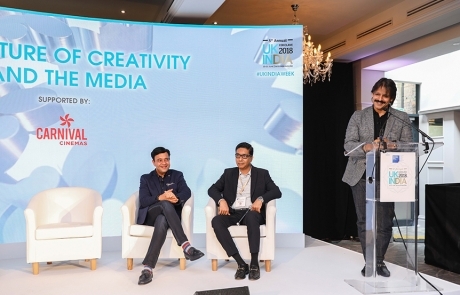 We will have a range of media partnerships that will ensure high visibility coverage for our sponsors and partners. 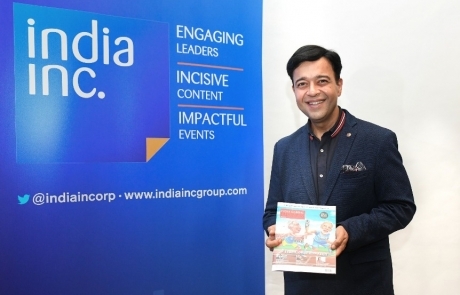 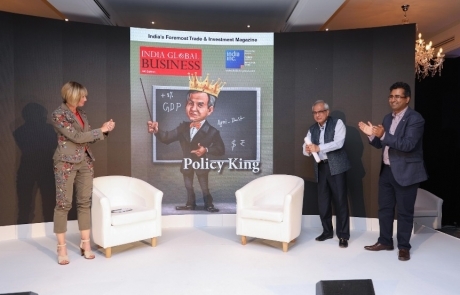 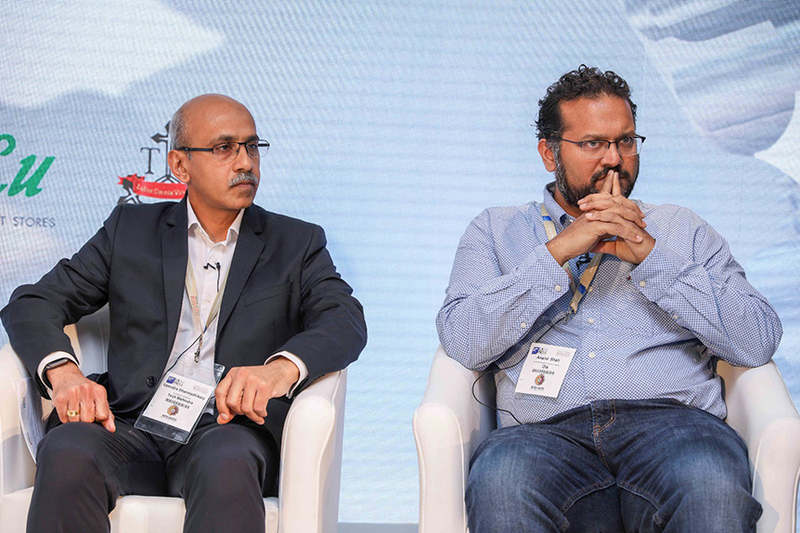 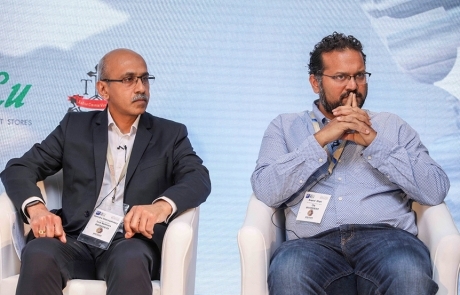 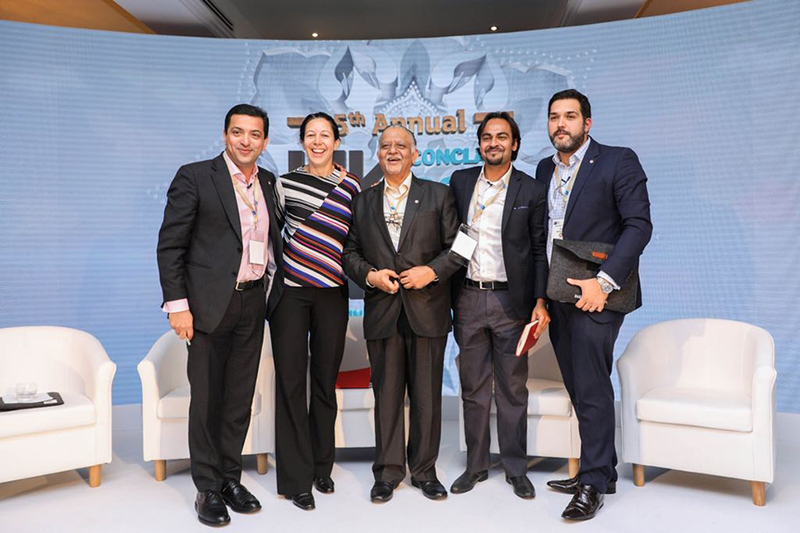 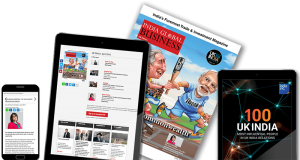 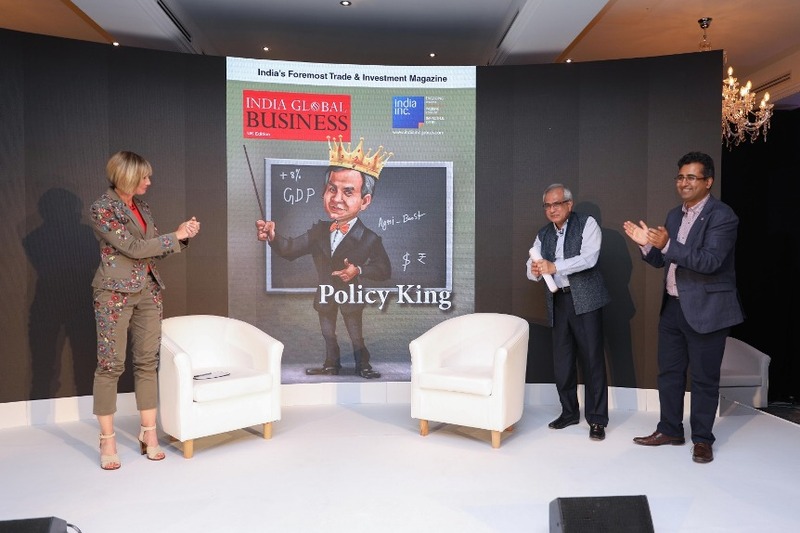 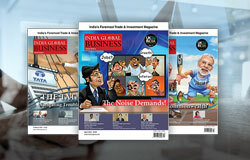 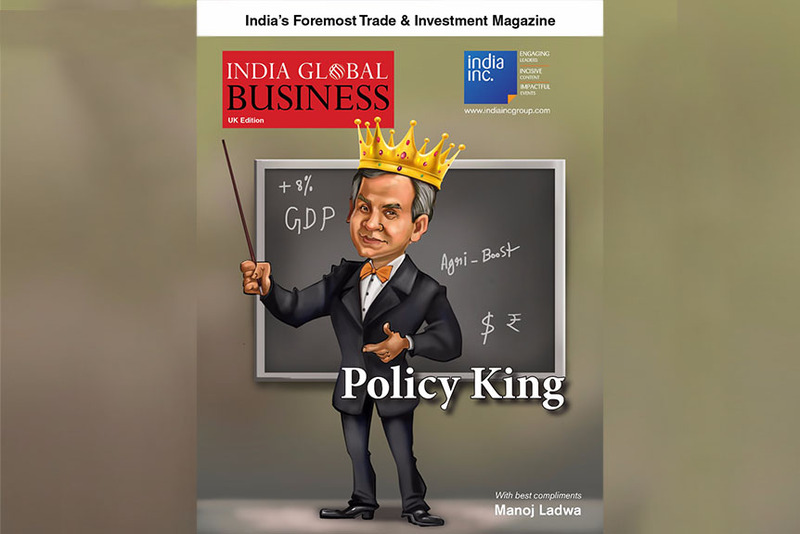 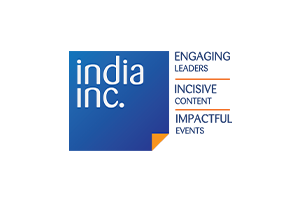 India Inc. through its flagship publications, online campaigns and impactful events provides an opportunity for businesses and professionals to showcase their expertise and brands to wide yet targeted audience of decision makers in the UK, India, and globally. 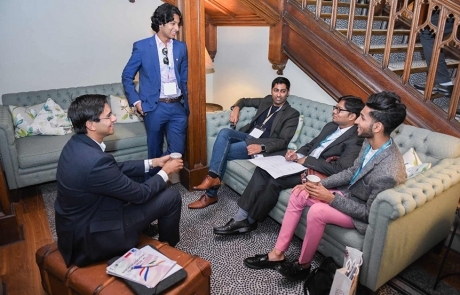 Opportunity to network with key influencers and decision makers who could be source for business for you in the build-up, during, and after the event.